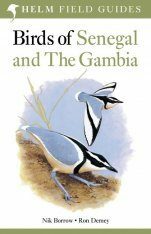 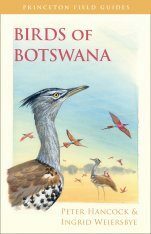 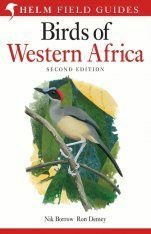 This is the book that tells you exactly where to look for the key species of Morocco, away from the desert areas. 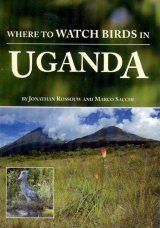 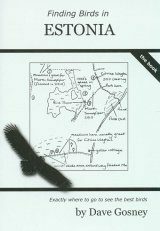 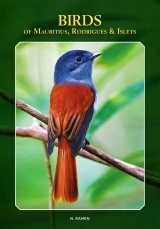 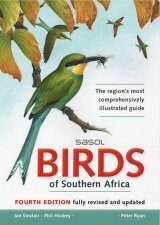 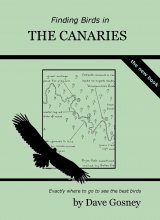 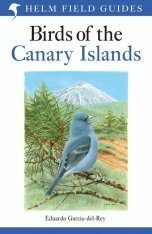 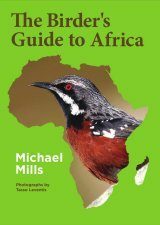 It covers the Atlantic coast from Tanger to Agadir as well as the High Atlas and Middle Atlas mountains, providing unique and essential information that help you to find the best birds. 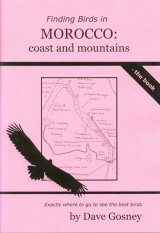 Since writing the first edition, the author has revisited Morocco every year as a tour guide. 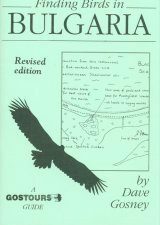 Since the itinerary of those annuals tours doesn't take in all sites, this second edition isn't a comprehensive rewrite, but throughout the text has been annotated to provide the latest information.